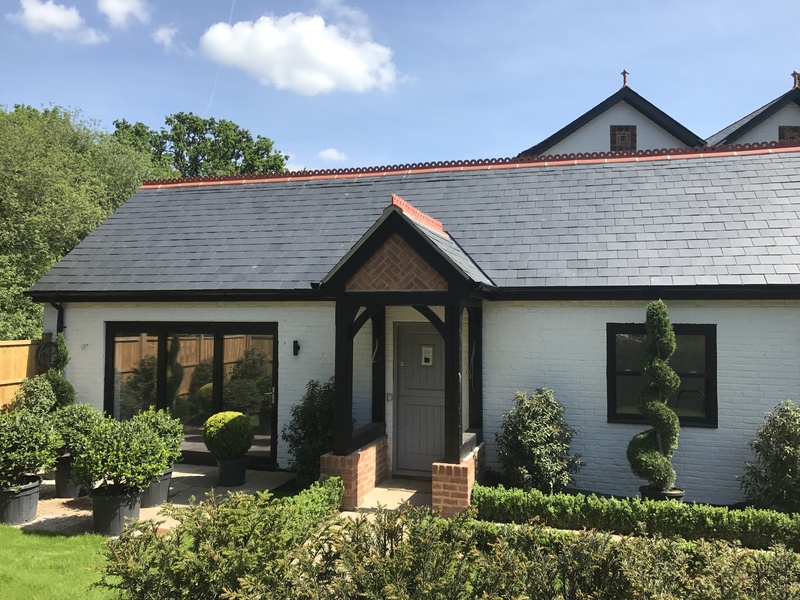 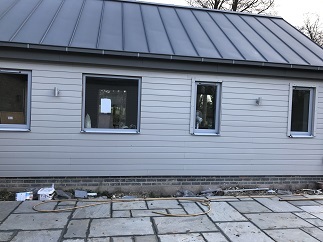 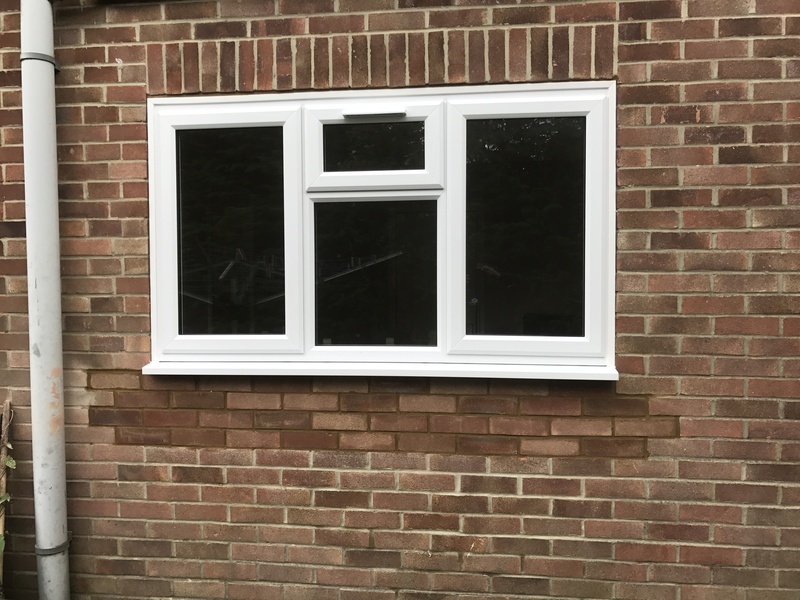 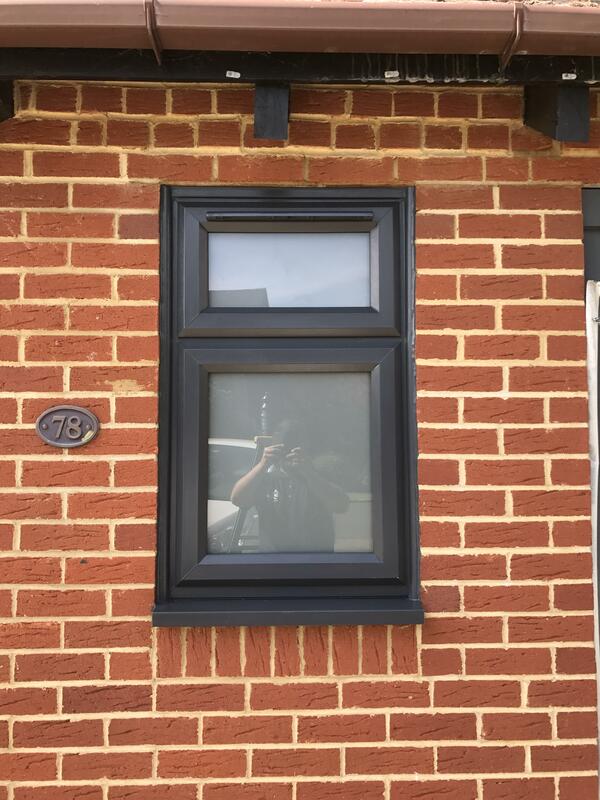 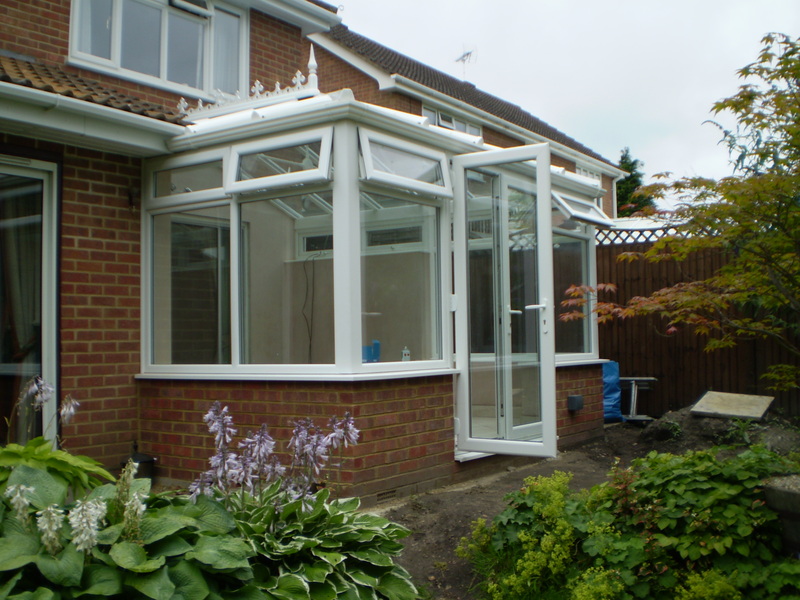 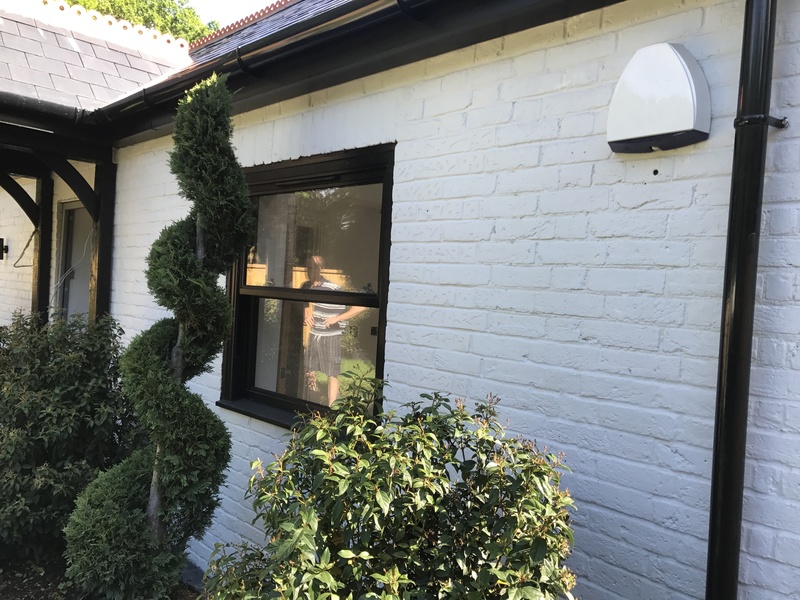 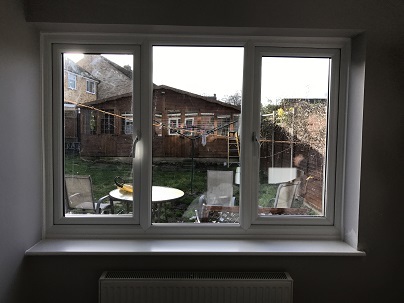 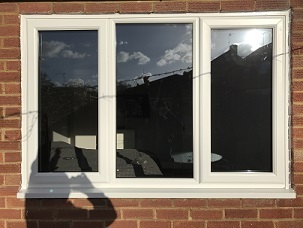 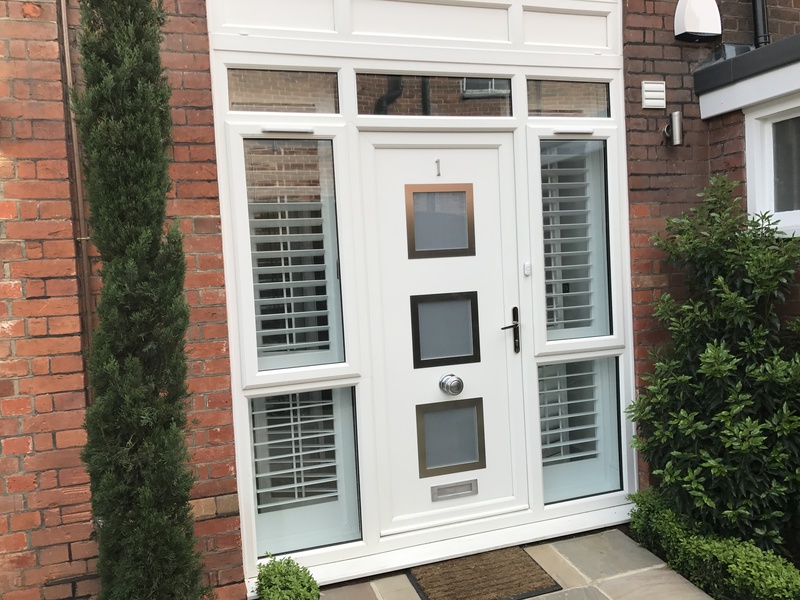 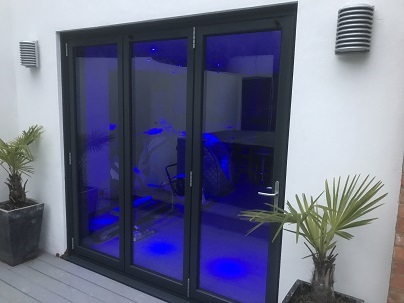 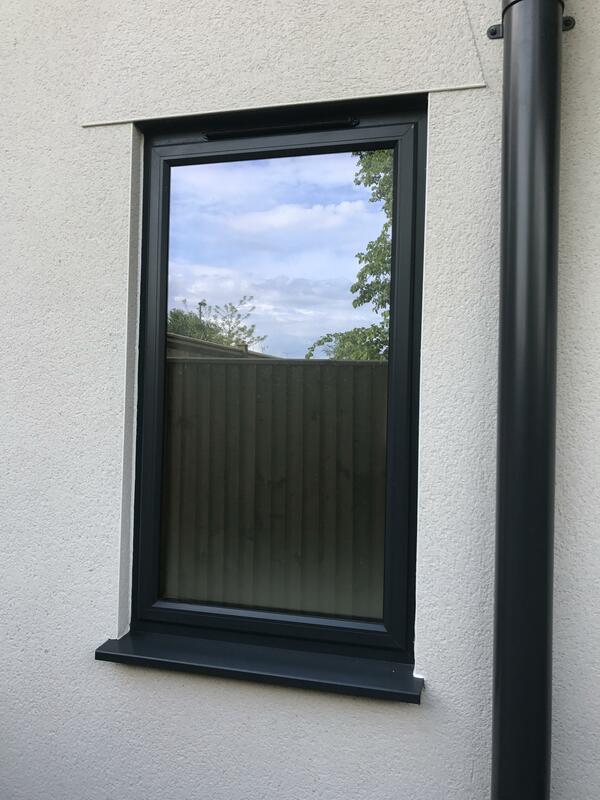 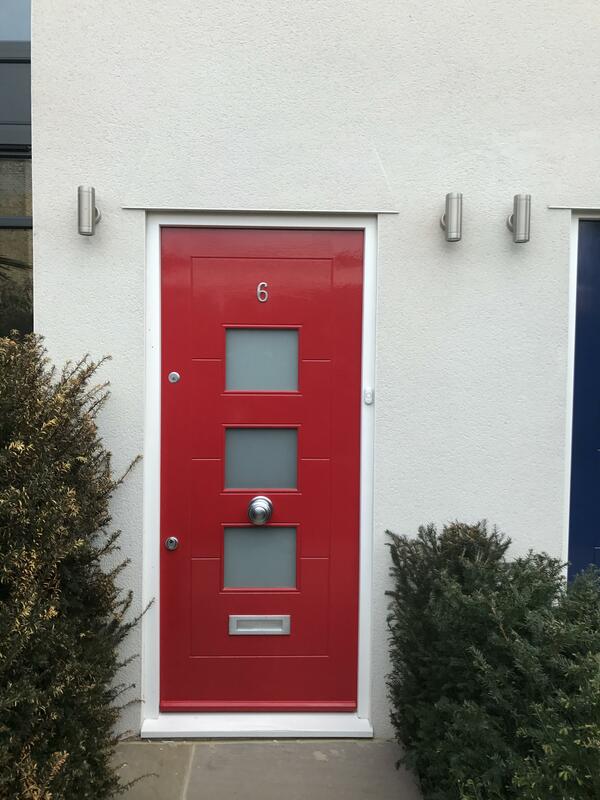 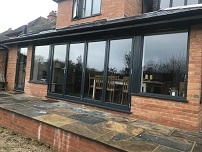 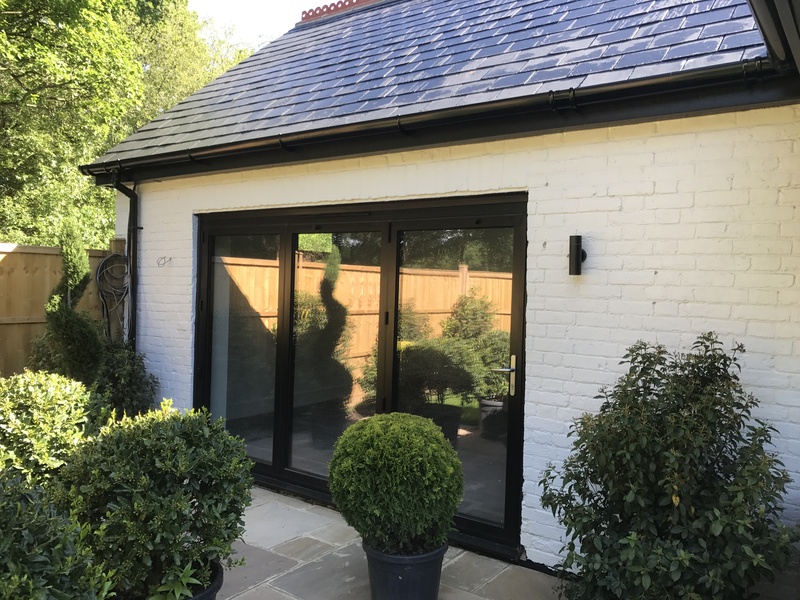 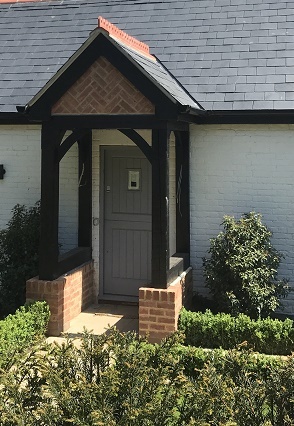 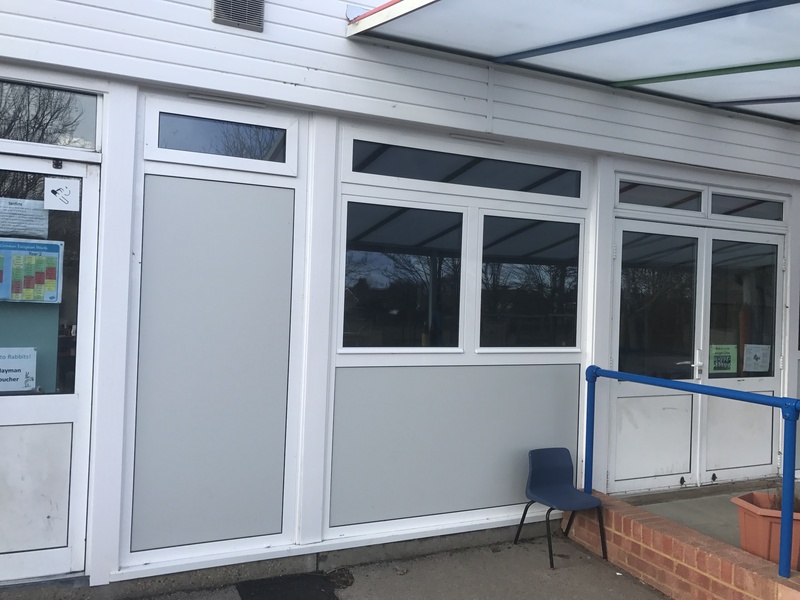 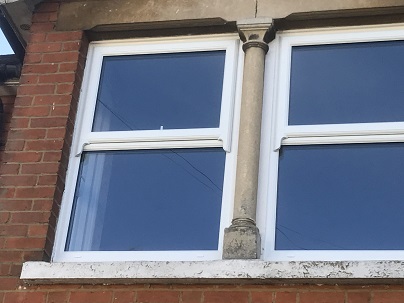 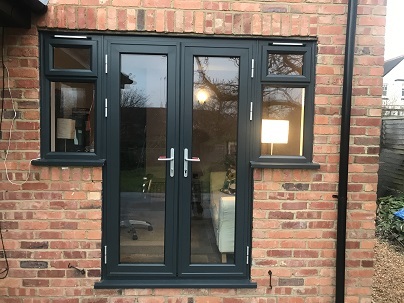 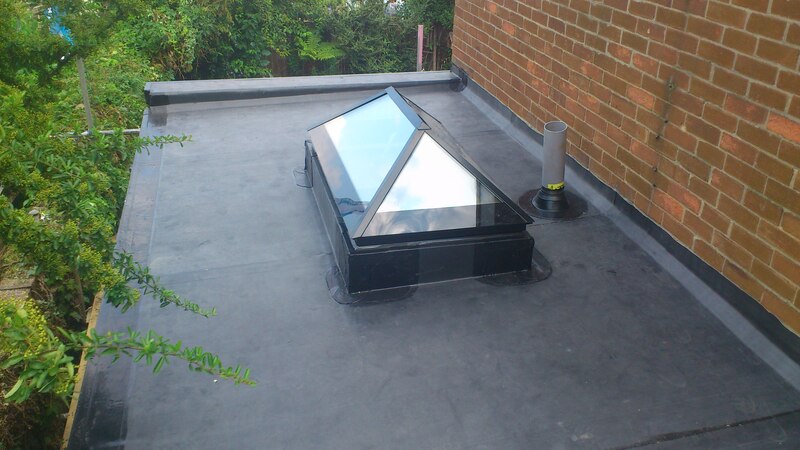 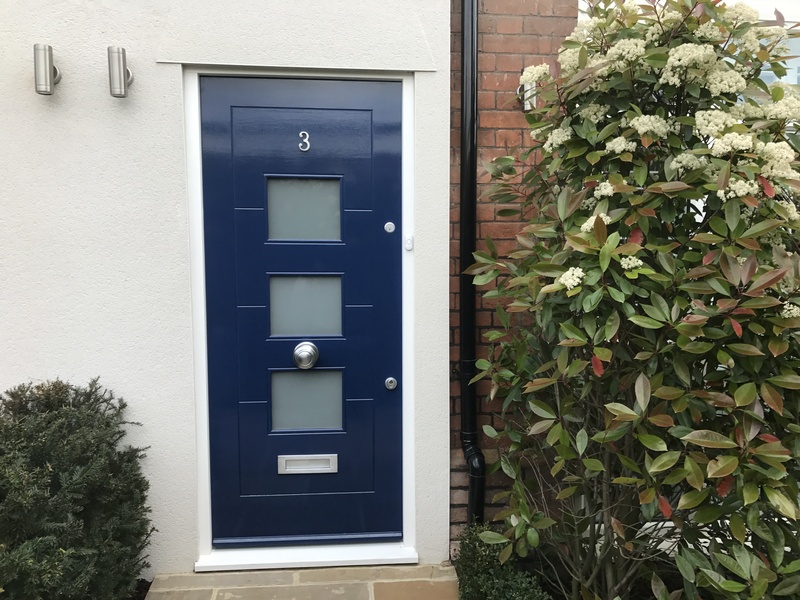 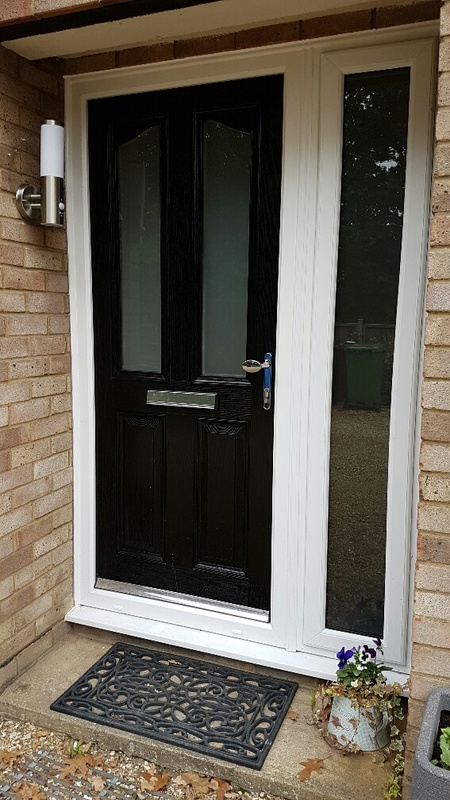 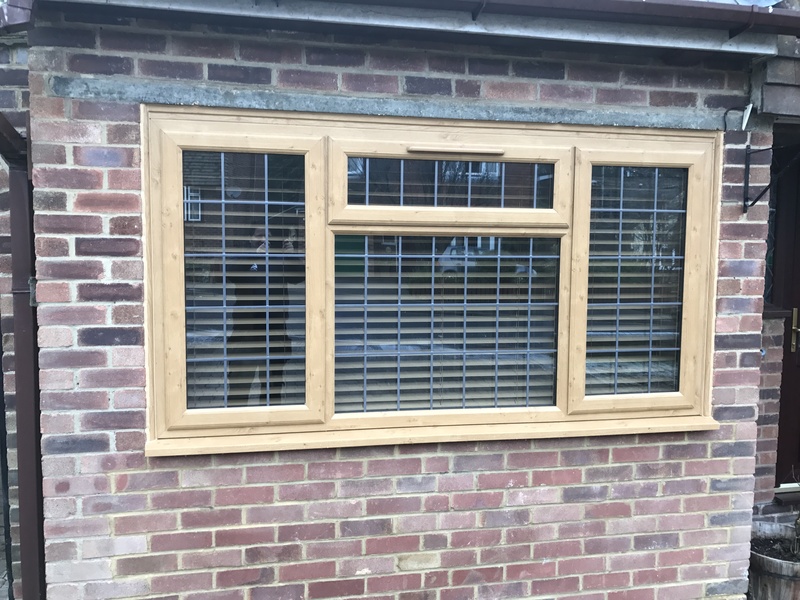 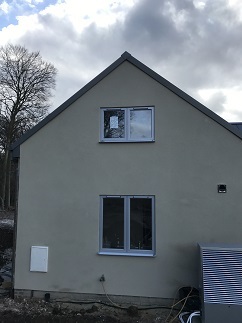 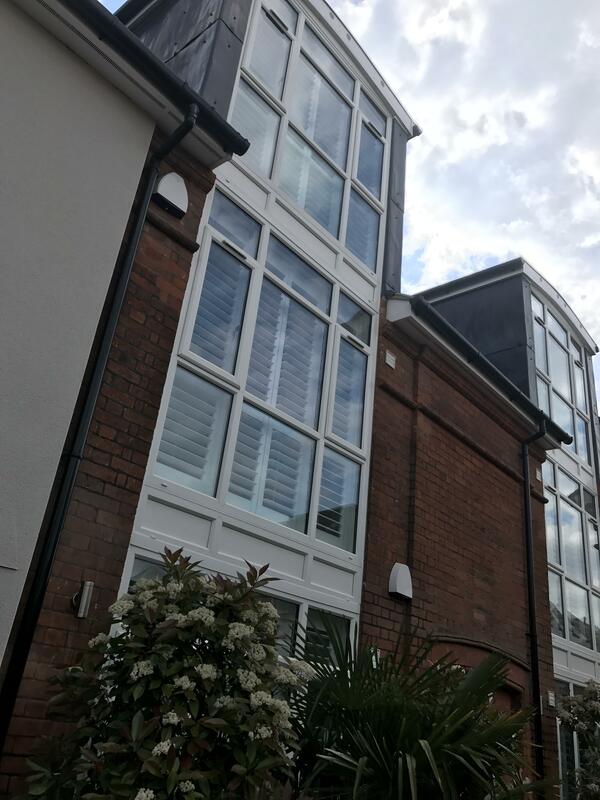 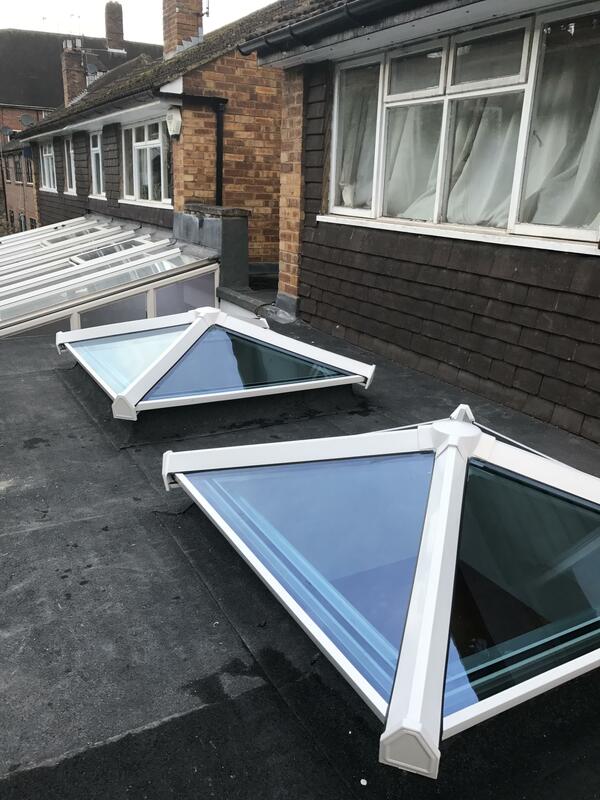 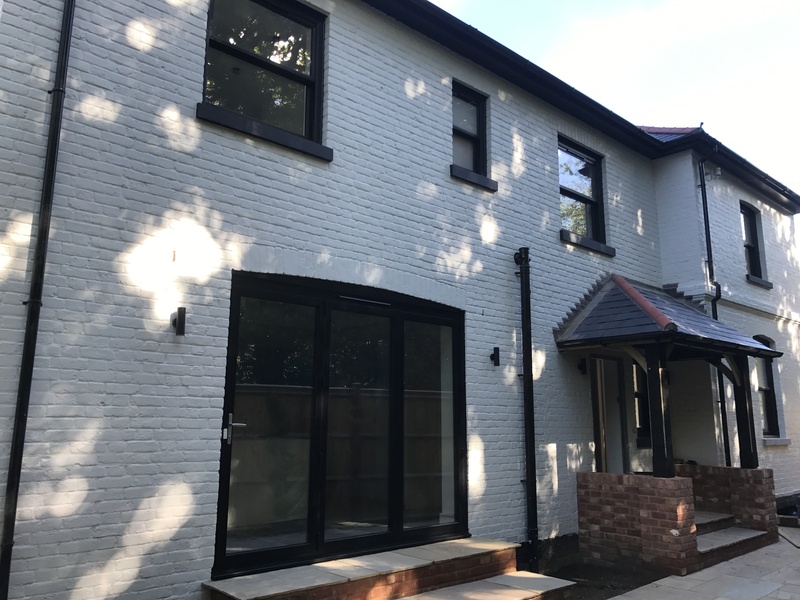 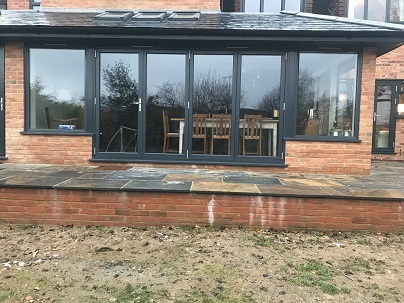 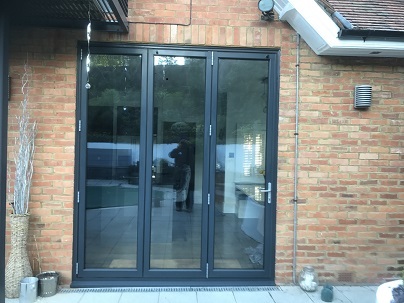 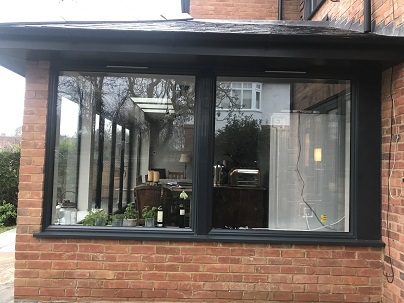 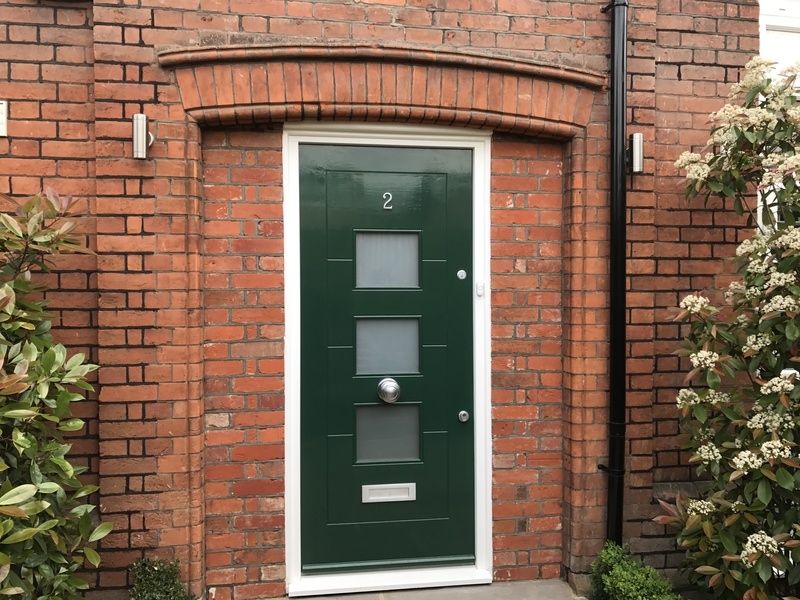 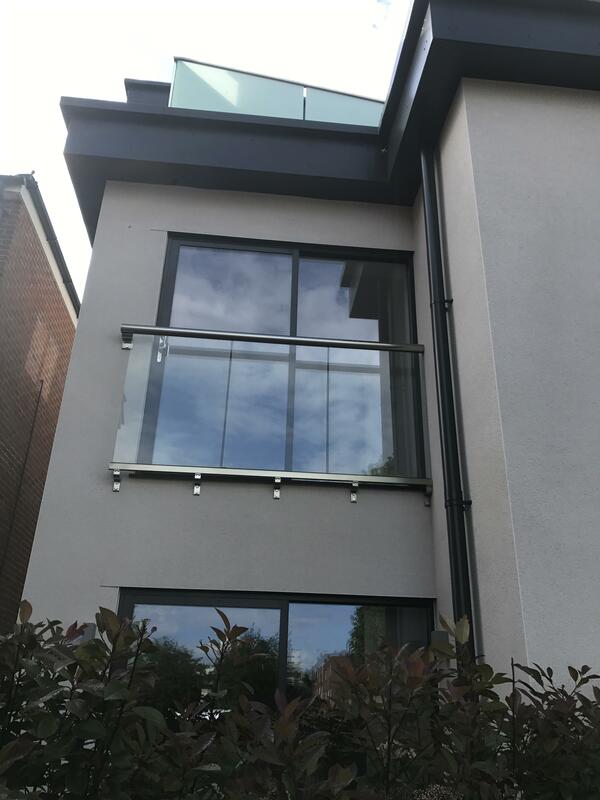 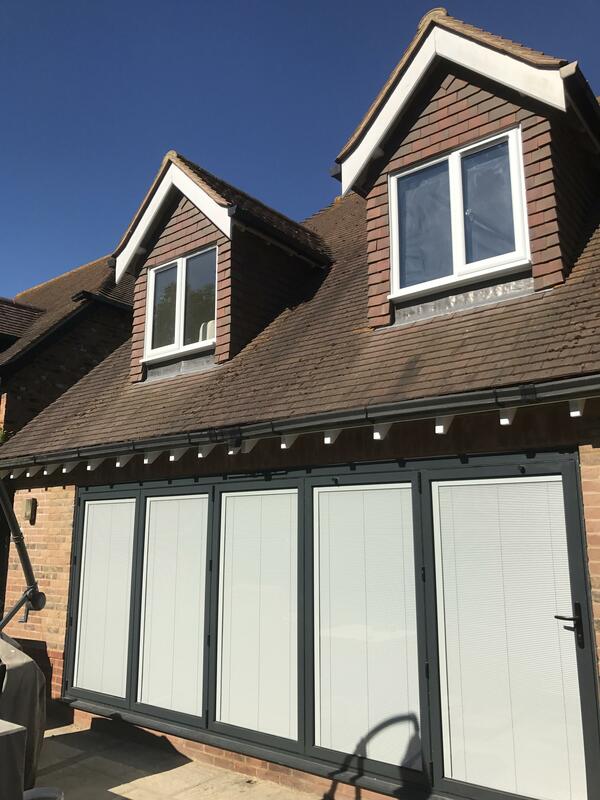 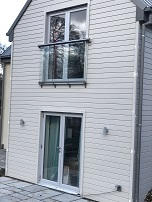 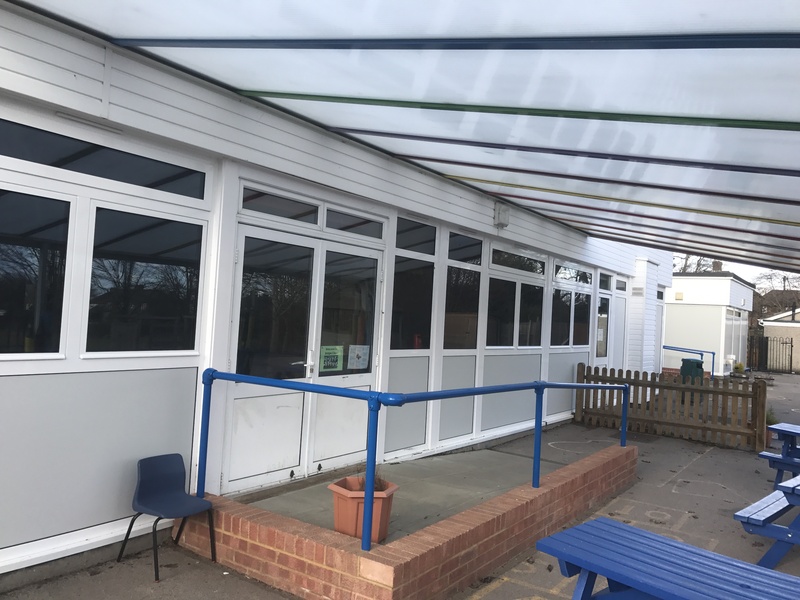 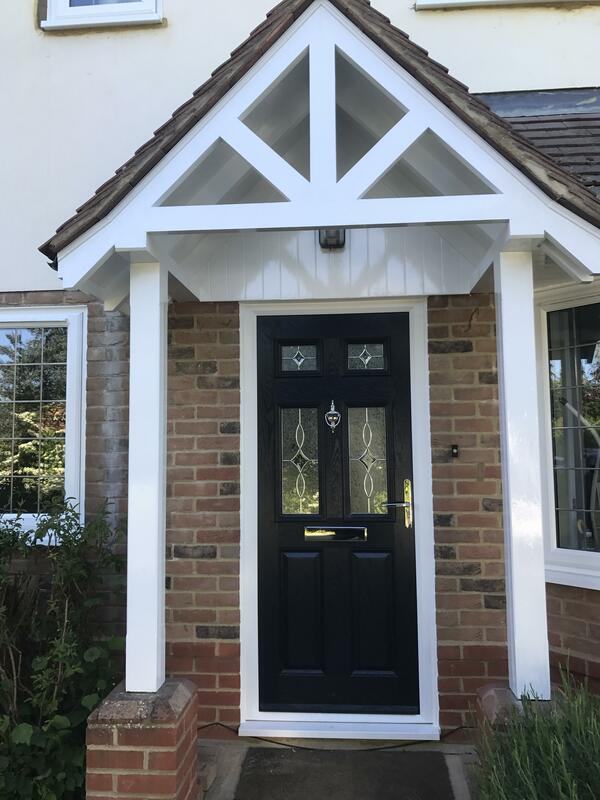 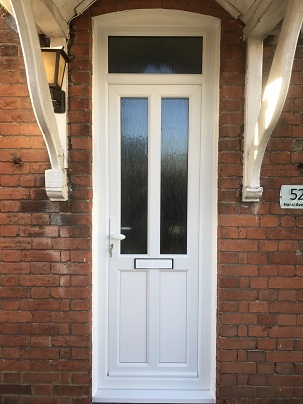 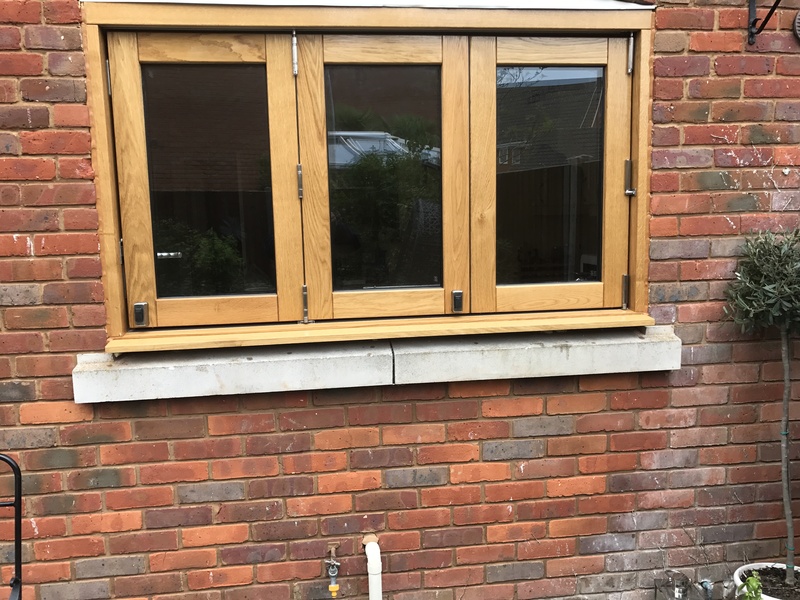 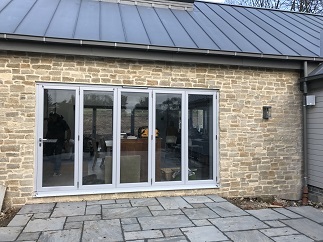 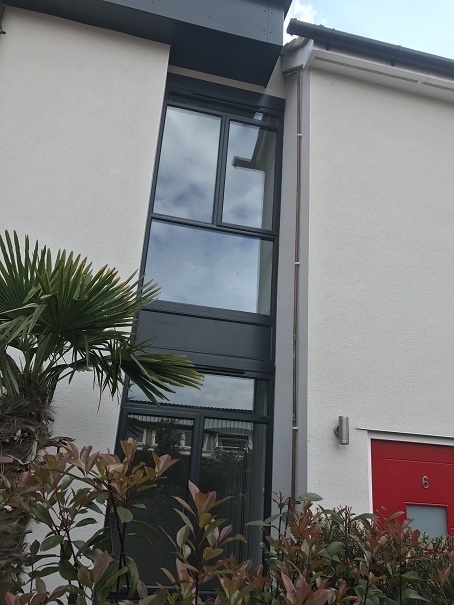 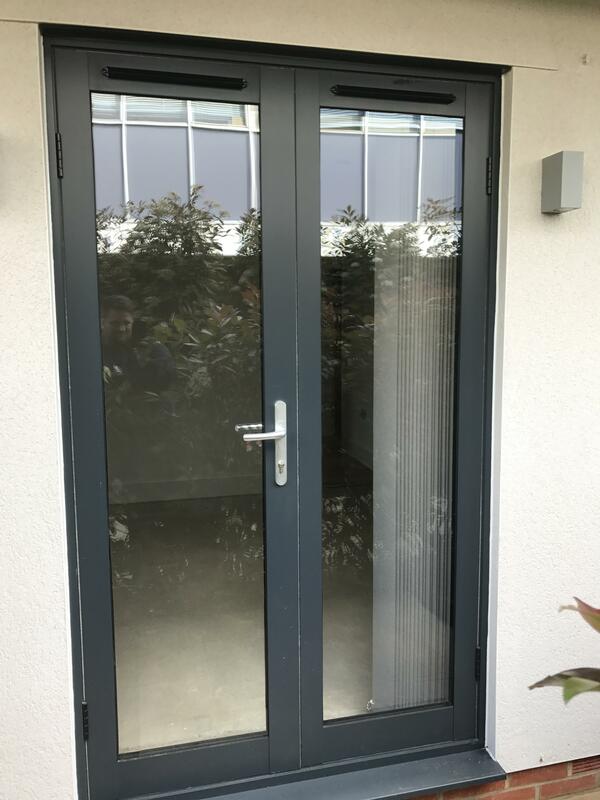 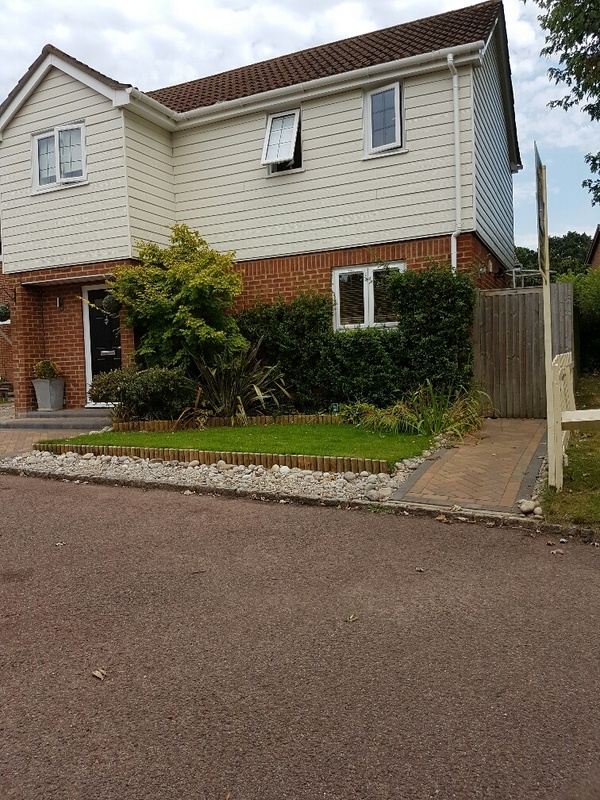 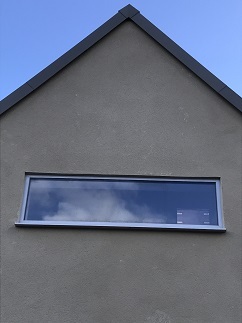 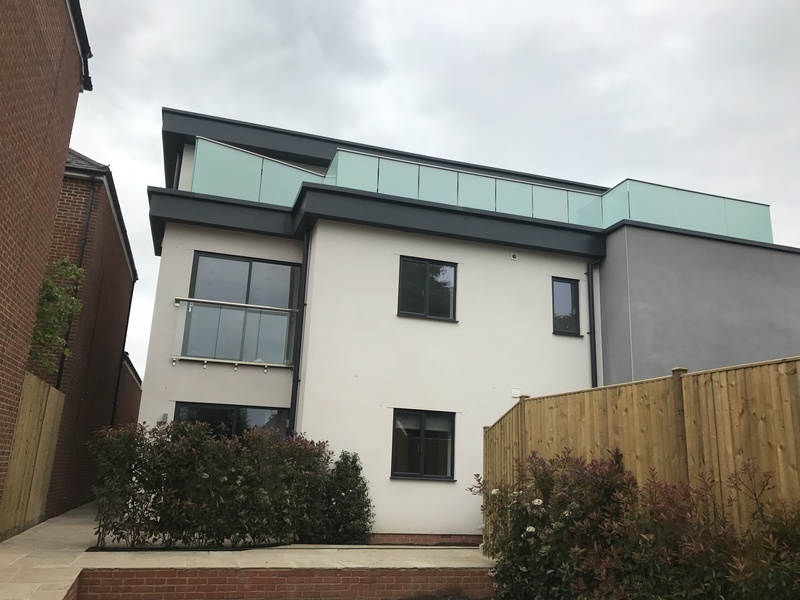 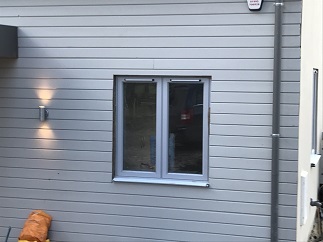 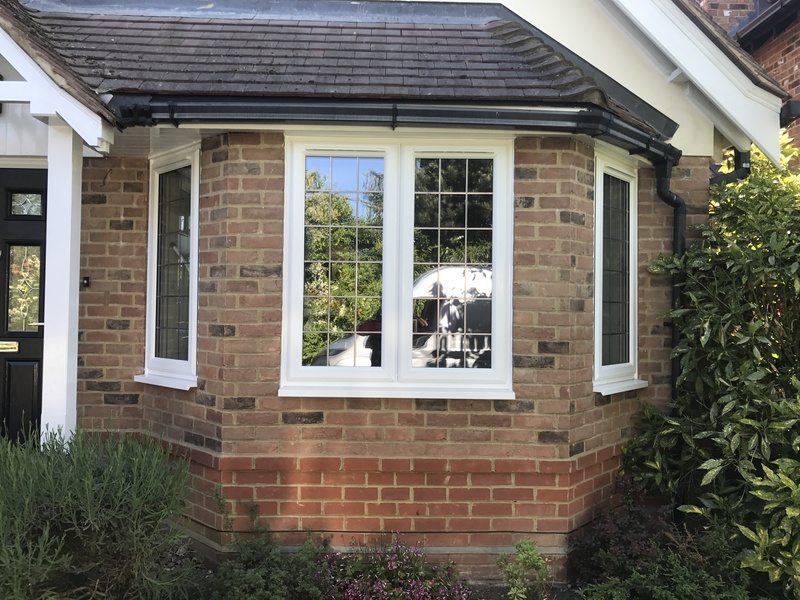 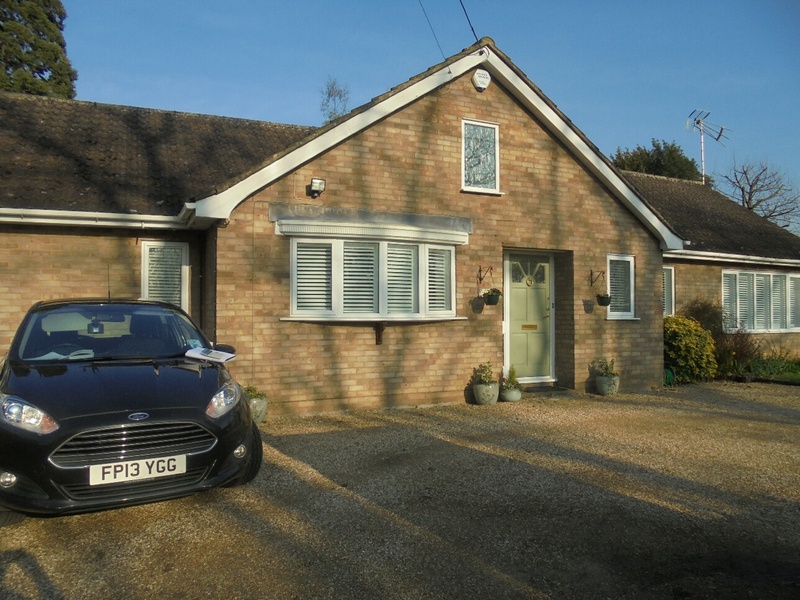 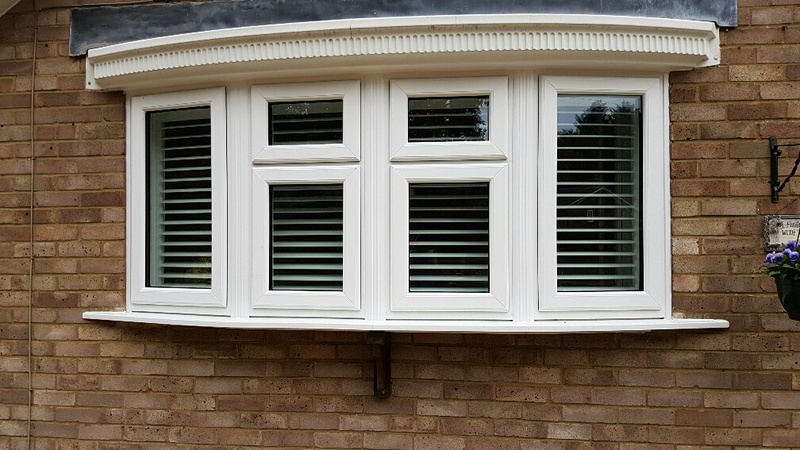 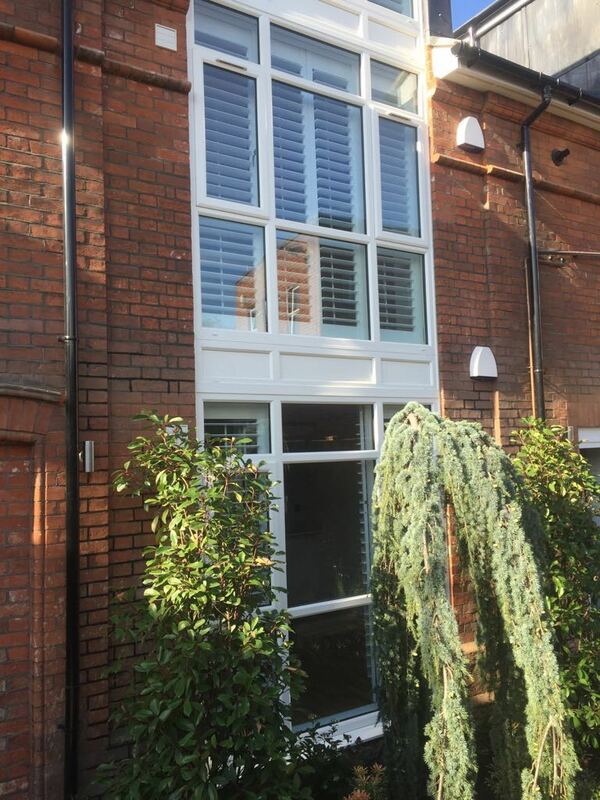 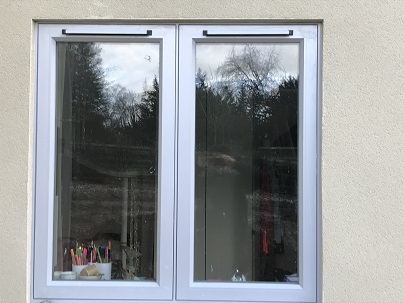 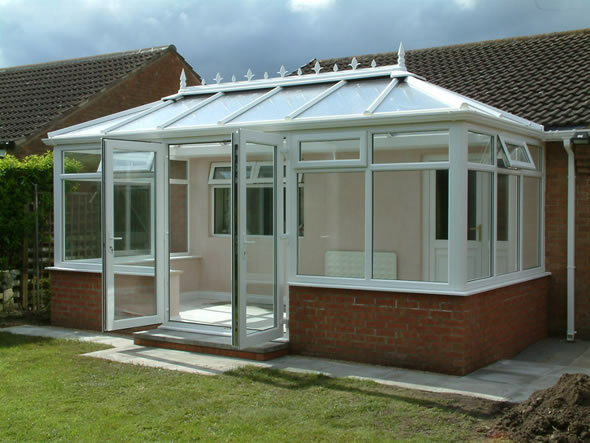 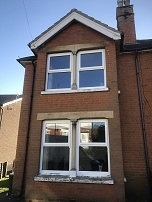 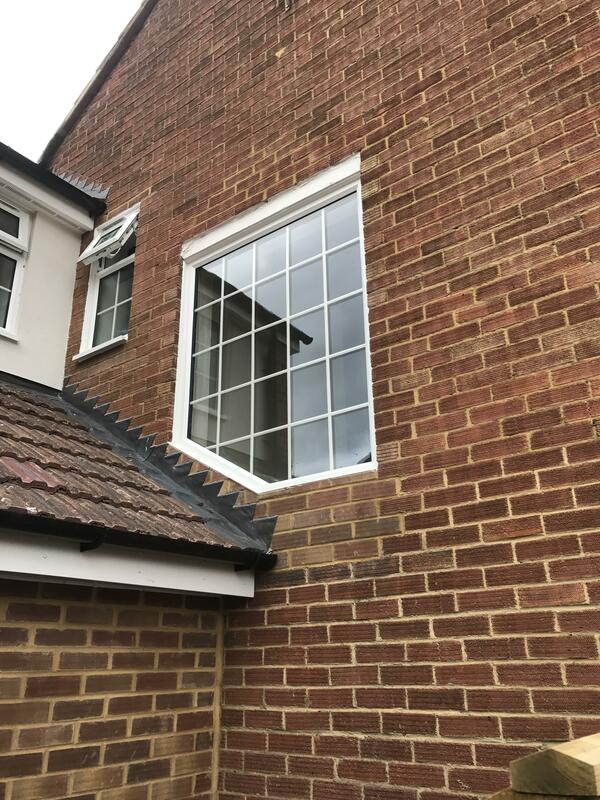 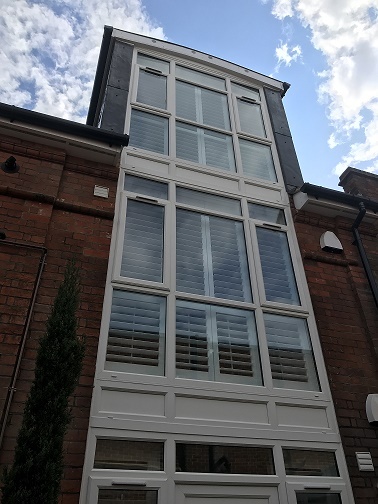 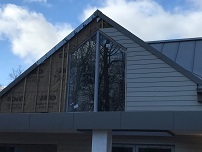 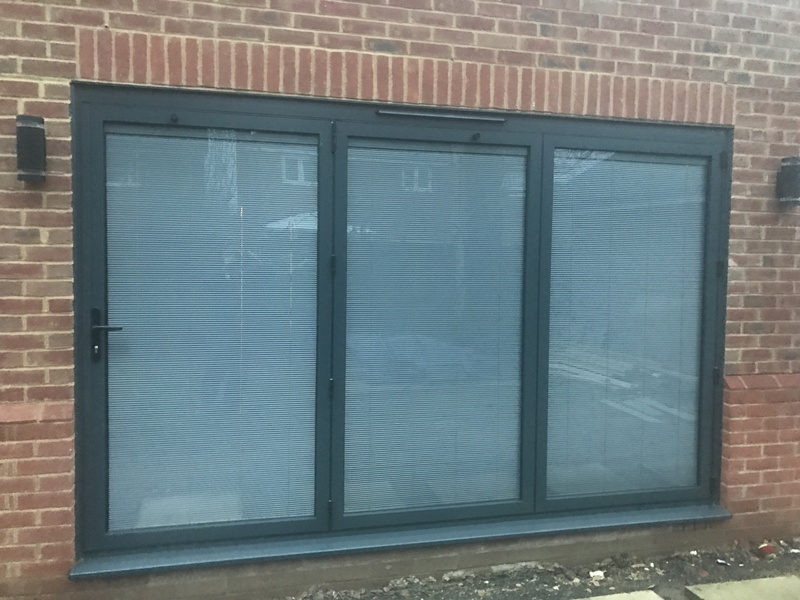 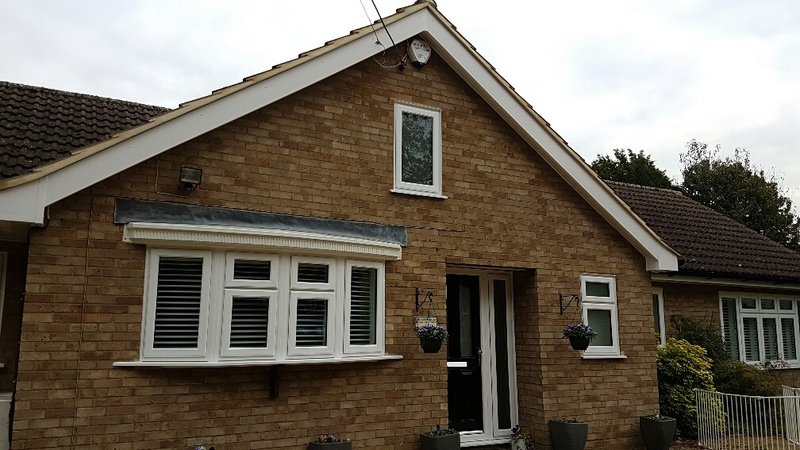 These images are of work undertaken by AEG WINDOWS, from a standard casement PVCu window, Aluminium windows in a block of flats, timber, composite, patio and bi-folding doors, roof lanterns and skylights, flat roofs and fascia soffit and guttering. 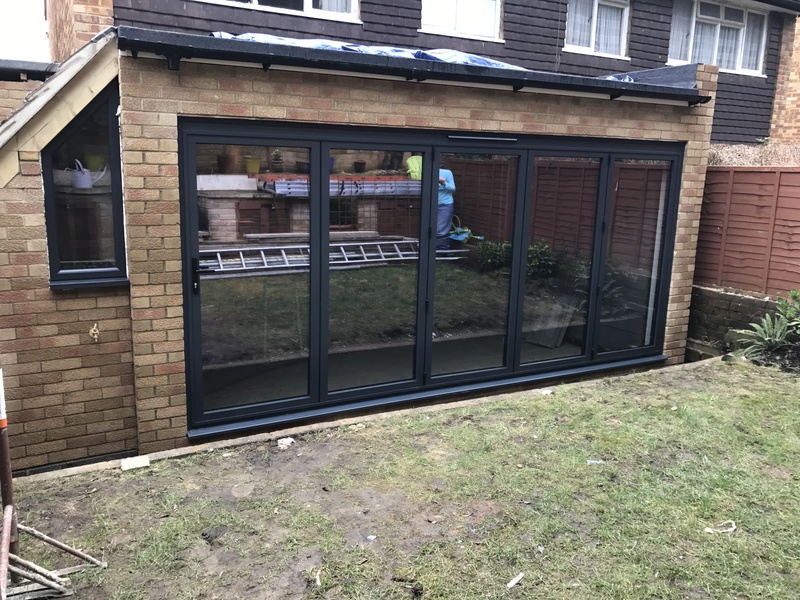 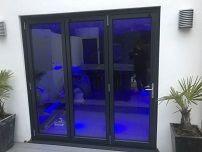 Upper level French doors opening in with Glass Juliet Balcony. 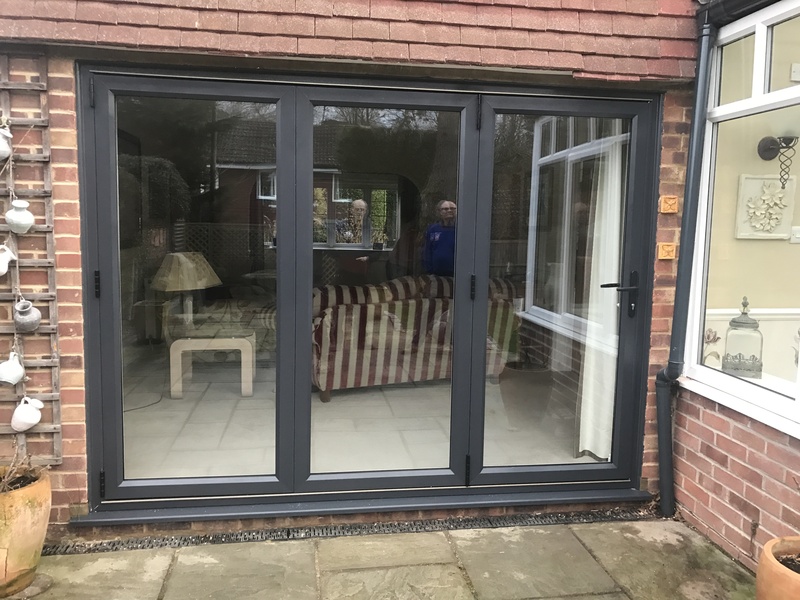 Low level French doors opening out.